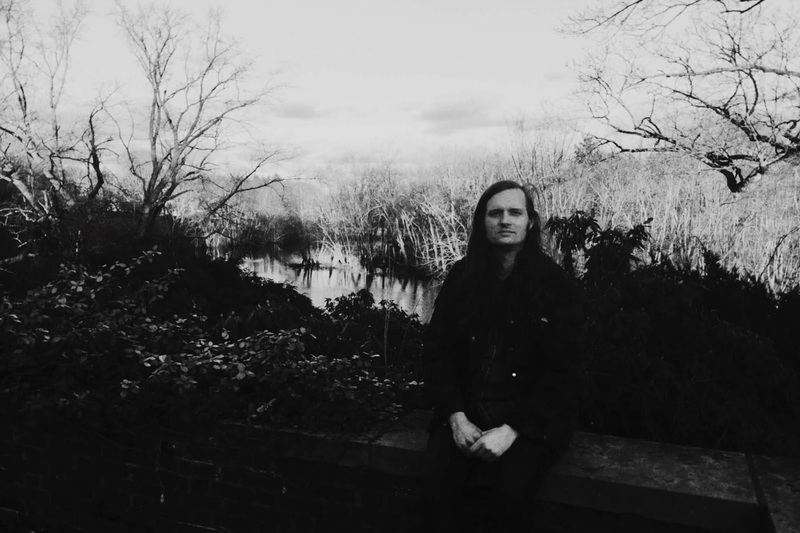 If It's Too Loud...: Doug Tuttle - "I'll Throw It All Away"
We've been enjoying Boston area musician Doug Tuttle's solo work for a while now, and his newest single won't be changing that. "I'll Throw It All Away" continues Tuttle's psychedelic bedroom singer/songwriter dream pop vibe, and you'll get no complaints from us on that. "I'll Throw It All Away" adds in a bit of country twang into the equation, sounding a bit like Brian Wilson trying on a cowboy hat. It's a fantastic blend of indie rock meets Americana, and is perfect for regular readers of our site. You can listen to "I'll Throw It All Away" below. Dream Road, the fourth album from Doug Tuttle, will be out May 31 on Burger Records. For more on Doug Tuttle, be sure to check out his website. So good to have a new Doug Tuttle song, really looking forward to the lp and hopefully some live dates!